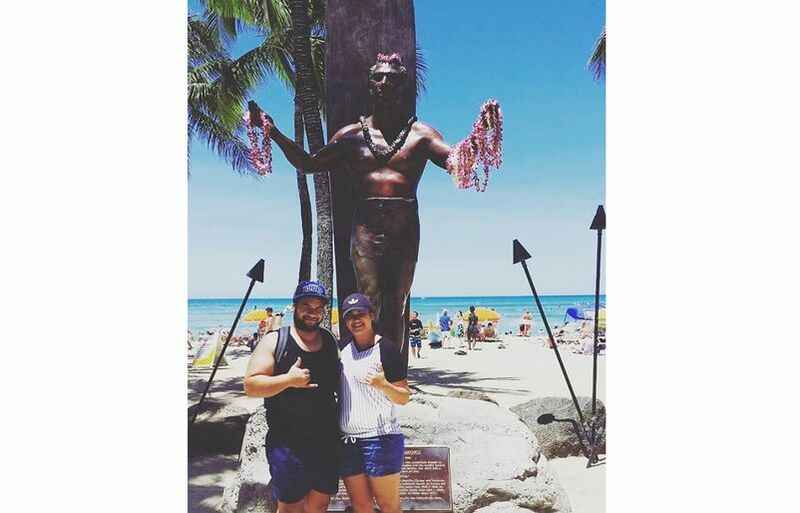 Announcing our CeLEIbrate Aloha Photo Contest Winners! 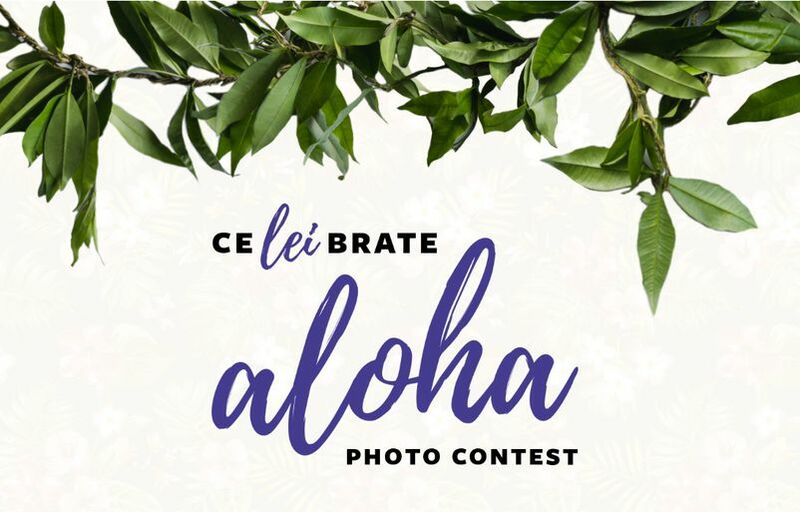 After reading through nearly 10,000 heartwarming, aloha-filled submissions, we’re thrilled to announce the winners of Hawaiian Airlines’ CeLEIbrate Aloha Photo Contest! Please join us in congratulating our grand-prize winner, Sharyce M. from our hometown, Honolulu! 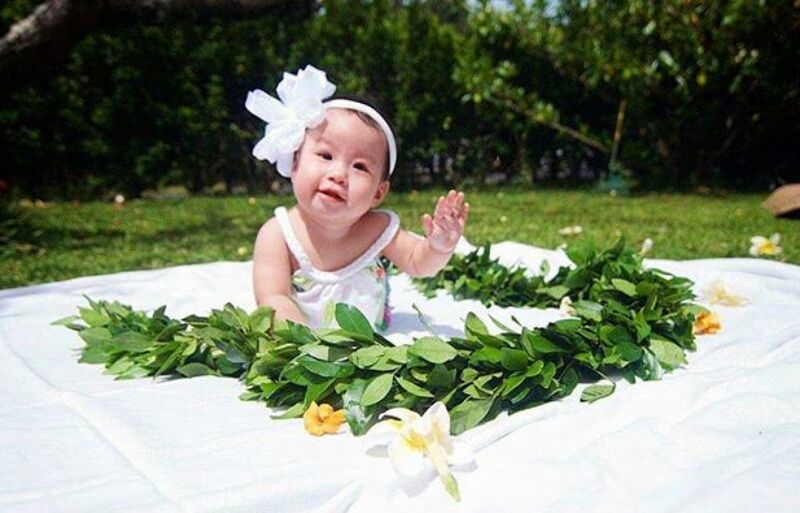 The Instagram contest kicked off May 1, also known as Lei Day, one of the most beloved island holidays when friends and family gift each other lei as a symbol of sharing love and compassion. To spread aloha far and wide, we encouraged our followers to post a photo with the CeLEIbrate hashtag and share how they have experienced the meaning of Hawai‘i’s most iconic word. The lucky grand-prize winner received 200,000 HawaiianMiles and a four-night stay at the Sheraton Waikīkī. The two finalists received a prize pack filled with Hawaiian Airlines gear. Aloha is love. And this tiny human is the embodiment of all that is love and what it means to love. Almost a year ago, Ke Akua, God, bestowed upon me and my ohana, family, the greatest blessing we could ever receive, Maile Kealoha Akemi Matayoshi. From the very first moment we laid eyes on her, our hearts were overcome with pure joy and immense love. Looking at her now, you would never believe all that our little angel has endured in the first year of her life. She has undergone two surgeries, one for her heart and one for her lungs, and has spent over three consecutive months in various hospitals across the island. It's crazy to think how a life filled with adversities has truly changed our lives for the better. Because of her strength to fight, we have found our strength as a family. Although this past year may have been one of our toughest seasons as a family, we truly have found the meaning of aloha and what it means to live aloha. Experiencing first-hand the reality that tomorrow is never promised, I have never seen more love flow out of my family since the birth of our precious baby girl. From our newfound appreciation for all that life has to offer, to the unconditional love we possess in all that we are and all that we do, no matter what it may be, we exemplify the spirit of aloha because she has given us the ultimate reason to. She is love. She is aloha. And she is the reason we CeLEIbrateAloha every day. The fifth-grade students sharing aloha with the tourists while on our annual fifth grade trip to Molokini. Our Aina Haina-based students are always happy to help the tourists out identifying creatures under the sea, tell about their school trip, ask about their vacation to Hawaii, and just generally spreading the love. The picture was taken moments after one of the students helped another young child, visiting from the mainland, to clear her mask after it filled with water. We fly Hawaiian every year and are always looking for ways to be grateful. This year when the class shared appreciations they recognized the chain reaction/ripple effect of spreading aloha. We talked about the moment you get out of bed and interact with your parent, to the experience you create with the people at the airport, to the kindness and patience you show other travelers…it’s all connected…we’re all connected. So when you show aloha to someone that person will then pass it on in their next interaction. Your standard tourist photo. Thinking of a warm sunny place with this cold weather. Was planning on going to Hawaii again this year for my husband’s 30th but our bank account told us to stay put…struggle is real, our aloha experience was real, the people, food, weather, shopping. On a trip back from Diamond Head we boarded the bus to drive to the next location. There was a Jeep that had driven over the concrete parking barricade and was hanging half on the carpark and half over a hill so our bus drive took our whole bus and detoured up the small and steep carpark. The whole bus jumped out to help pull the car back to safety… the car didn’t budge but A+ for effort. Driving back, everyone back running off adrenaline. That day the driver didn’t have to stop, he could have just kept going, but that wasn’t the local way. They see people who need help, they stop, and that’s something that stuck with us. Before we left to come back home we stopped and bought that bus driver an Australia bottle of wine. We knew his bus route and sure enough there he was. Thanks for tuning in guys.